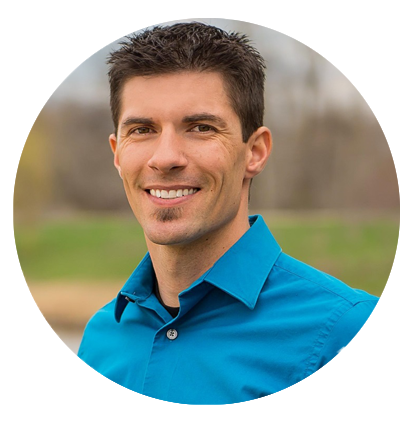 This Spring event will showcase the latest in home building design, home technology, interior design, outdoor living, and new home trends all around Boise, Idaho. 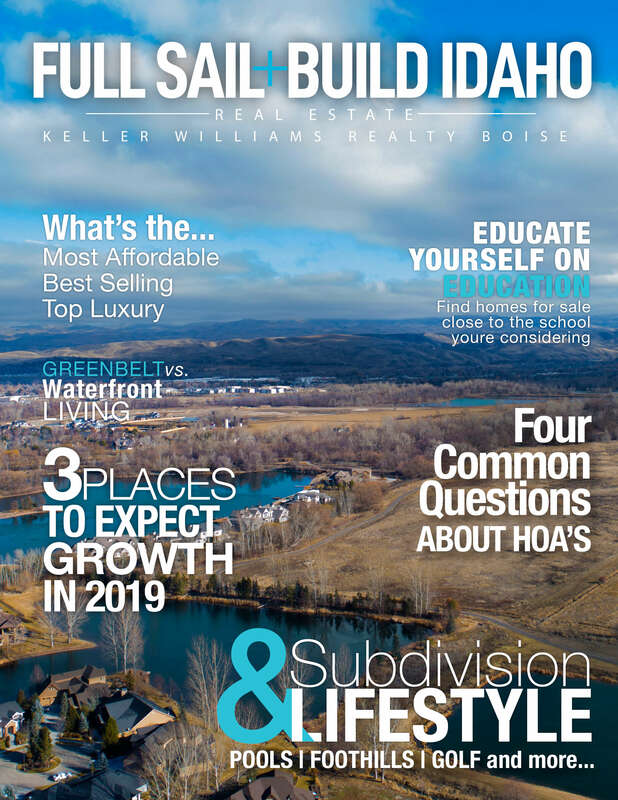 The Boise Parade of Homes is a showcase of the newest designs in new construction by some of the area's leading home builders. Each Spring and Fall tours of homes has been a tradition since 1956! The local home builder's association was founded in order to bring this event to Boise over 50 years ago. Details including participating parede home builders, communities as well as pictures and maps will be available the week prior to the event. Vote for Your Favorite Parade Home, and tell us why? Former Parade Home, with all the bells and whistles. 212 ft. ceilings w/box beam detailing, alder stain grade doors throughout. Gourmet Kit. w/slab granite, stainless appliances, inc. fridge, beadboard, crown molding. Walnut stained hardwood floors. Gorgeous Mst. Ste w/crown molding, rope lighting, dual vanities, travertine slab counters, full time surround shower & separate soaking tub. Built in Gas BBQ and covered patio. Community Pool, Playgrounds, open space & walking paths. This one has it all. Beautiful Shadow Mountains 2014 Parade of Homes, the "Amelia" welcomes you to this gorgeous water-view home. Situated on the best lot on the pond with East backyard!! Courtyard entrance and front patio. Crafted wood built ins, granite counters, SS appliances, walnut hardwood floors, gas fireplace and only the finest of finishes. Open design, vaulted ceilings with abundance of windows and light. Covered outdoor living, built in speakers, oversized patio and beautifully landscaped. Visit and love the Amelia..
2019 L2 CONSTRUCTION SPRING PARADE HOME. The ?Aspen? by L2 Construction will check every box on your list. This single-level masterpiece doesn?t waste an inch of its 2287 sq ft. It?s smart, it?s unique and its everything you?ve come to expect from the team at L2. The ?Aspen? is not just another 3 bed 2 bath floorplan, it sets the standard for modern living in the Treasure Valley. One step inside, and you won?t want to leave. This exceptional 2019 Spring Parade home has all the sophistication you have come to expect from Syringa Construction of Idaho. The ?LaFrance? boasts floor to ceiling dining windows and an expansive slider that brings the outdoors in. A Wolf/Sub-Zero Appliance Package and heated master bath floor are just a few of the extras. The interior has a modern feel with the finishes and materials working together to create a warm and inviting atmosphere. 2019 Spring Parade Home Built by Brighton Homes Idaho! We welcome you to the Energy Star certified Firestone Floor Plan. This beautiful home is the latest new floorplan, with something for everyone. 3 car garage comes with a little extra space for storage. You?ll love the open kitchen, walk-in pantry and dining area which overlooks the covered patio which makes hosting gatherings absolutely fantastic for everyone! This home includes a main level master suite, upstairs media room and Outdoor Terrace. 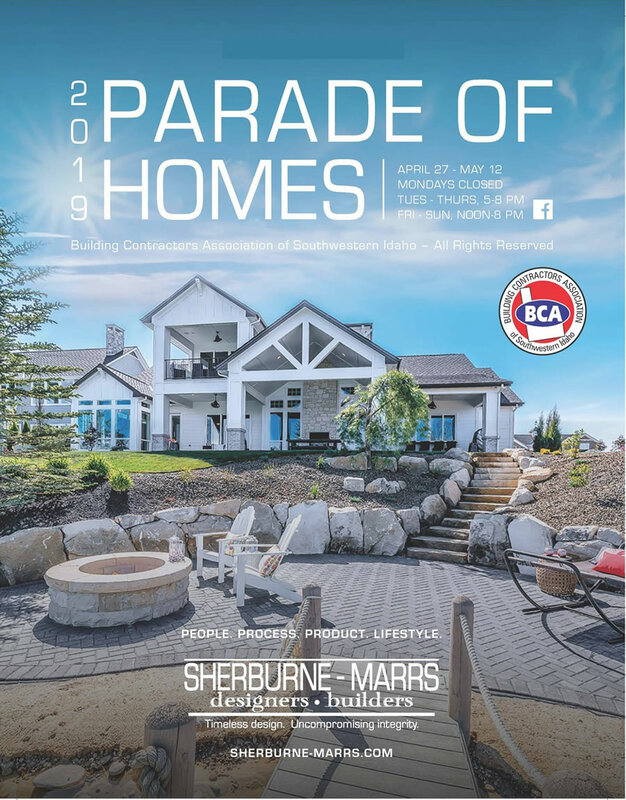 Immaculate Parade of Homes award winner in the premier gated community of Lakemoor. You will not find a kitchen like this! This home offers unparalleled quality with classic clean lines, expansive windows and striking materials of the highest quality. The open floor plan is perfect for entertaining. Cooking will be a pleasure in the gourmet kitchen w/quartz countertops, limestone backsplash, double ovens & 2-level center island.